Support for one of the world’s most popular operating systems is going to be killed within a few years. Here’s what you need to know about the impending Windows 7 end of life date, including when it is, what its impact will be and what you can do about it. “End of life” refers to the time at which a company stops offering support and issuing updates for a software they created. Developers typically decide that a software has reached the end of its useful life when there are better, more recent alternatives. Since developers no longer issue updates to improve the program, the risks of end of life software are numerous. According to Microsoft, the official Windows 7 end of life date is January 14, 2020. 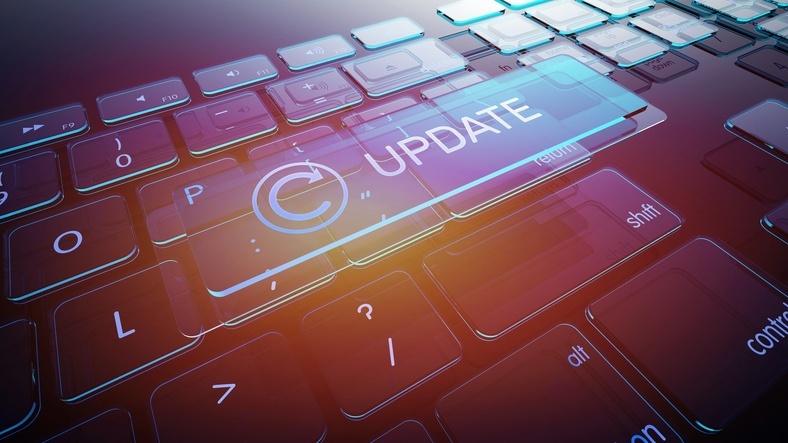 The software giant ceased mainstream support back in 2015, but it will offer extended support into January 2020, which includes periodic security and performance updates. Despite being nearly nine years old, Windows 7 is still one of the most widely used desktop operating systems in the world, with just under 40% of Windows computers running it. That means, if people don’t start switching to Windows 8 or higher (preferably Windows 10), there will be a lot more extremely vulnerable computers out there come 2020. Without regular security updates being issued by Microsoft, hackers will be able to have a field day attacking outdated software. 3. Can I Still Use Windows 7? Windows 7 end of life doesn’t mean the operating system will cease to function. After all, people still use Windows XP, which reached the end of its life in 2014. That said, it is STRONGLY RECOMMENDED that you no longer use any software that has reached its end of life date. As mentioned previously, it basically makes your computer a sitting duck for cyberattacks that can threaten your livelihood and that of your business. You can also install Windows 7 on new devices after its end of life date. Again, we recommend not doing this. Don’t wait until it’s too late. Both home and business computers should be upgraded to a more recent Windows operating system before 2020. One option is to use Windows 8.1, which will receive extended support until January 10, 2023. However, Windows 8.1 has remained wildly unpopular due to its user-unfriendly interface. The other is to use the more recent Windows 10, whose end of life date has not yet been specified by Microsoft. Upgrading to Windows 10 from Windows 7 will certainly require a bit of getting used to, but it’s not too difficult. This is what we recommend. Microsoft 365 Business gives Windows 7, 8 and 8.1 Pro users a free upgrade to Windows 10. Consider purchasing Microsoft 365 Business now if you don't have it, so everyone on your network can upgrade at no additional cost. 6. Will I have to Buy New Hardware? Possibly. Most PCs that can run Windows 7 can run Windows 8.1. Fewer can run Windows 10. To see which operating systems are available for your computer, try Microsoft’s compatibility testing. Make sure you begin preparing to upgrade your operating system before the Windows 7 end of life date. 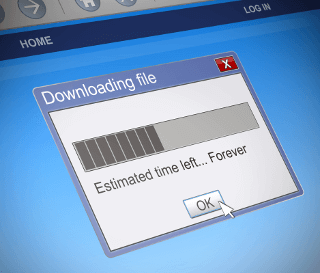 Issues like cyberattacks and network downtime are more common the longer you wait.